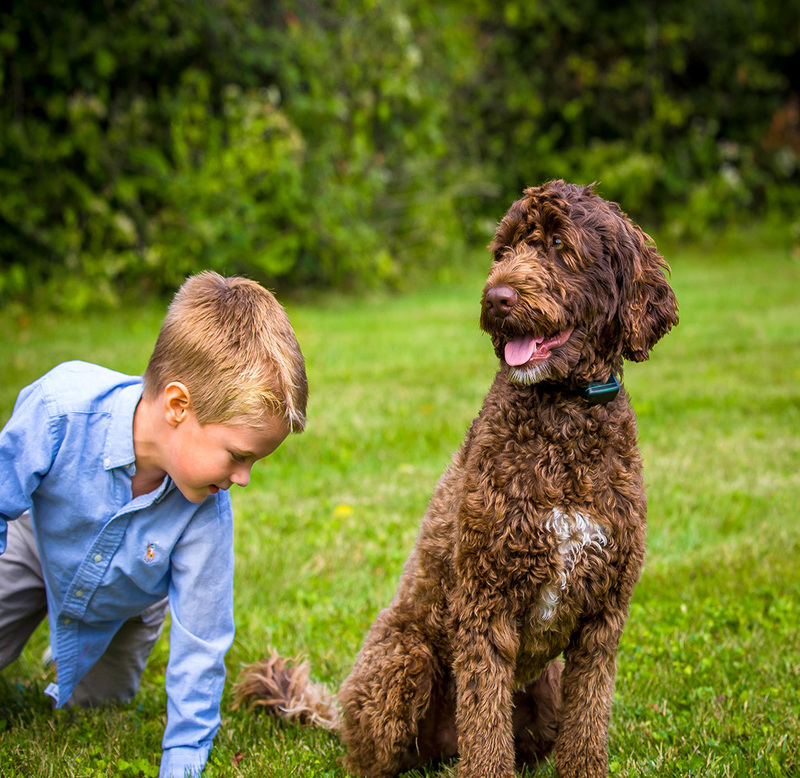 Our fresh approach is driven by our genuine concern for keeping your pet safe and protected. 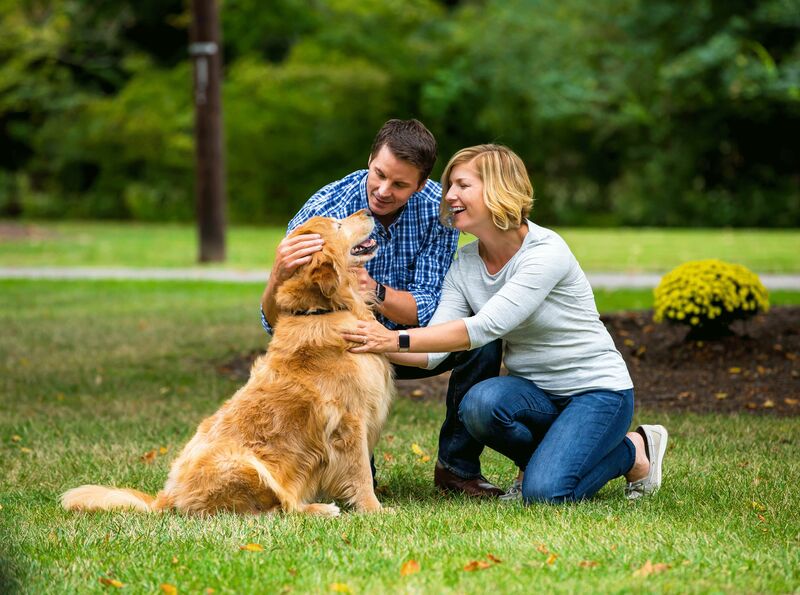 We’re dog lovers too, and we have decades of experience in containing happy pets. No matter the size or temperament of your dog, we have a system and training program that will work for you. We would like to extend our outstanding customer service to Invisible Fence® customers. Though Pet Stop of Northeast Florida is not associated with Invisible Fence® we can provide independent support for Invisible Fence®, Dog Watch®, as well as all other hidden electric dog fencing system brands. For Invisible Fence® customers, we also carry Invisible Fence® compatible batteries and Invisible Fence® compatible receivers. 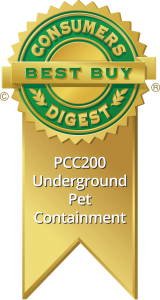 We install, service, and repair Advanced Pet Containment Systems in Jacksonville and Baker, Camden, Charlton, Clay, Duval, Nassau, Saint Johns and Ware Counties.